Today, Thursday 13 September 2018, is Roald Dahl Day, the annual, global celebration of the famous storyteller, his stories and his characters. An annual celebration, Roald Dahl Day happens on or around 13 September, the author’s birthday. Born in Llandaff, Wales in 1916 to Norwegian parents, Harald Dahl and Sofie Magdalene Hesselberg Roald Dahl went on to write many classic books in his lifetime, including James and the Giant Peach, Charlie and the Chocolate Factory, Matilda, The BFG and The Twits. In celebration of his many literary achievements, Roald Dahl Day is now a global celebration of the author and his unique storytelling, where school children around the world dress up as their favourite Roald Dahl character, many in the UK to raise awareness and money for the Roald Dahl’s Marvellous Children’s Charity, which provides care and support to children with serious illnesses. In a similar vein to Roald Dahl Day, Scottish Friendly is proud to continue actively helping to improve children’s literacy. This year marked our 20th anniversary of The Scottish Friendly Children’s Book Tour, where, working in partnership with the Scottish Book Trust, we seek to inspire children’s imagination through igniting a passion for reading, writing and illustration. Since its launch in 1998, the tour has reached 100,000 children across 1081 schools and in recent years we have extended the reach of the programme south of the border and last year it also made its way across to Northern Ireland for the first time. 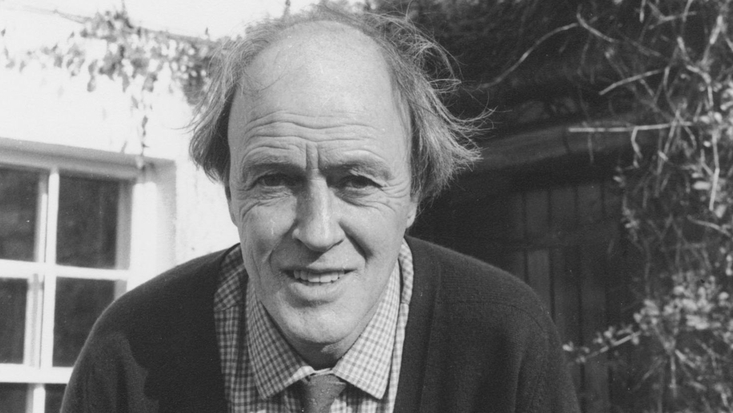 Sadly though, Roald Dahl passed away on 23 November 1990, aged 74, and is buried in the St Peter and St Paul church in Great Missenden, the home of the Roald Dahl Museum and Story Centre. Thankfully, his wonderful legacy can be enjoyed by millions of children (and adults!) around the world for many years to come.